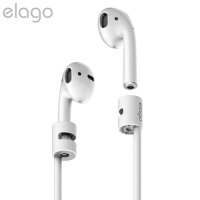 Designed exclusively to be used with iPhone 7 and 7 Plus AirPods, the Strap from Elago is the ideal accessory to stop you losing your precious AirPods. 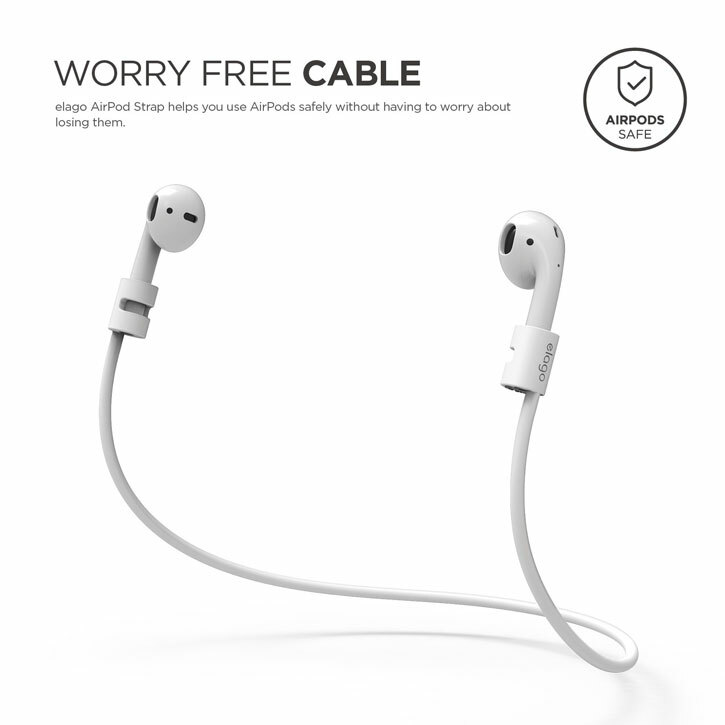 Really useful accessory and such a simple design. 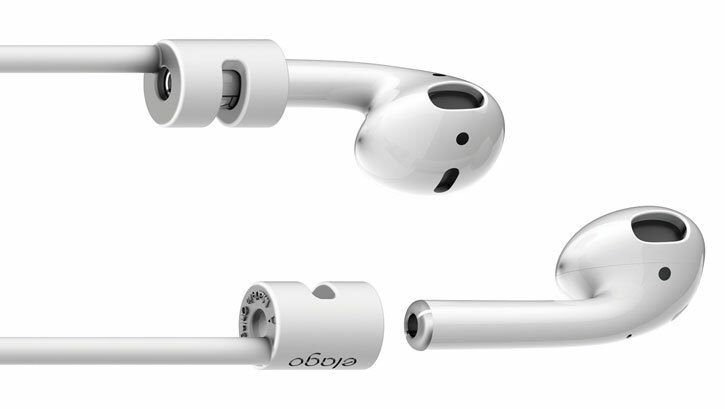 Worth every penny to save loosing those expensive ear pods. 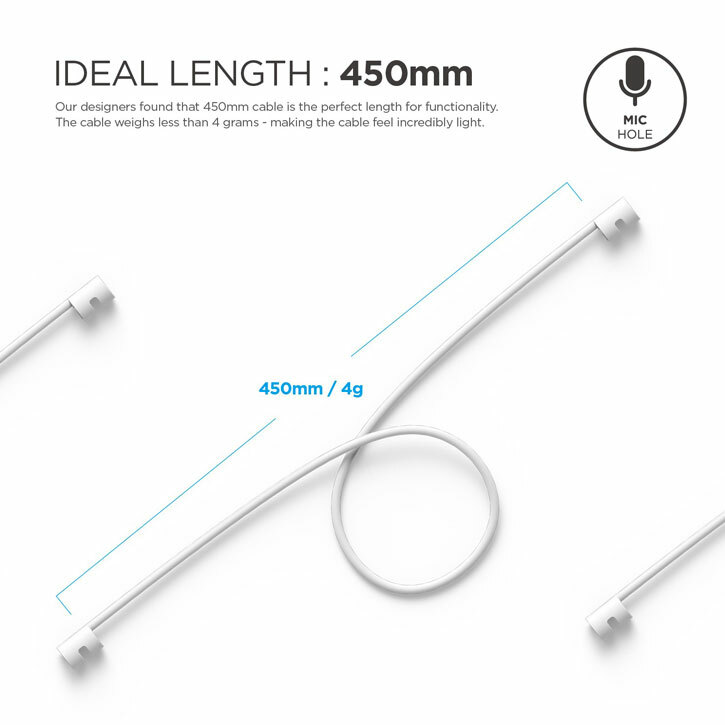 Exactly what I expected and more. 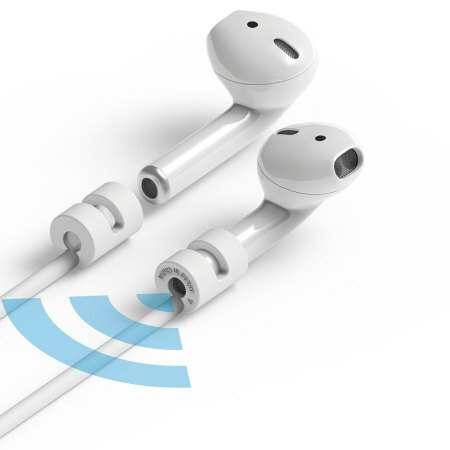 Your Air pods are more secure round the neck, comfortable and make sure the pair stay together. 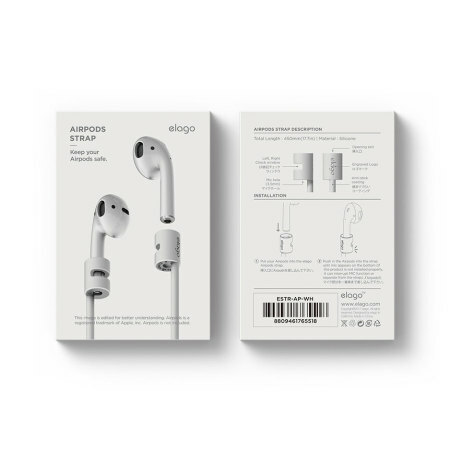 Designed for the official Apple AirPods to simply slot into, the Elago AirPods Strap is the perfect accessory to stop your new wireless earphones from dropping out, while out running, commuting to work or just relaxing. 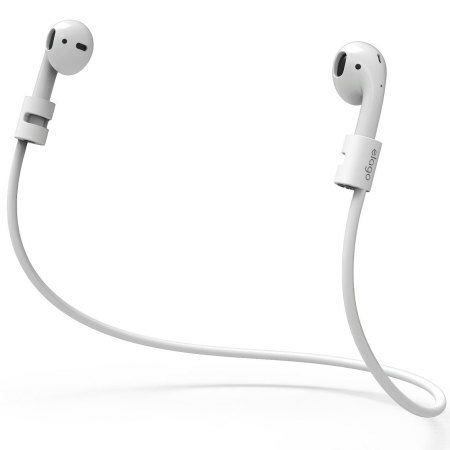 With its lightweight design, once connected to the wireless AirPods, you won't even notice the strap is being worn. 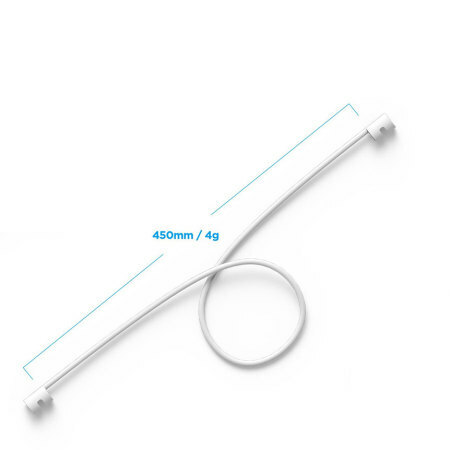 There's no need to worry about the strap becoming tangled, as the strap is the perfect length by design to prevent this from happening, in addition to preventing knots and kinks. 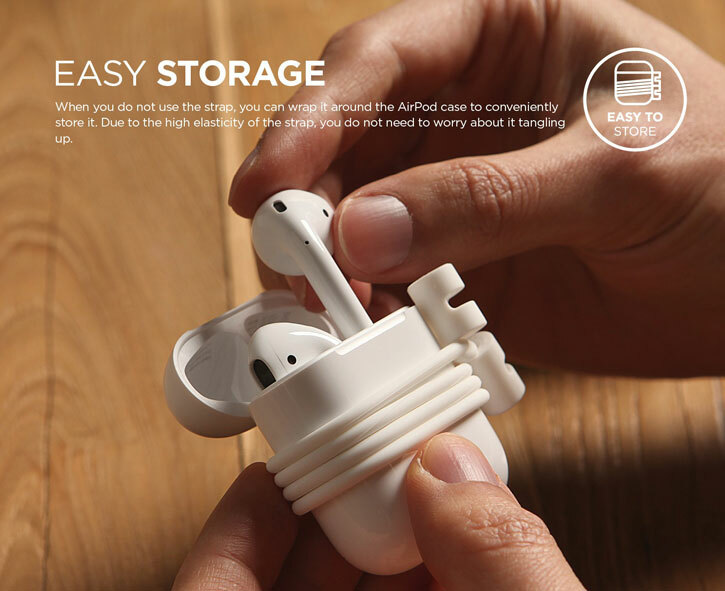 Storing the strap could not be any easier, simply wrap it around the AirPods charging case. The Elago AirPods Strap is compatible with the official Apple AirPods. 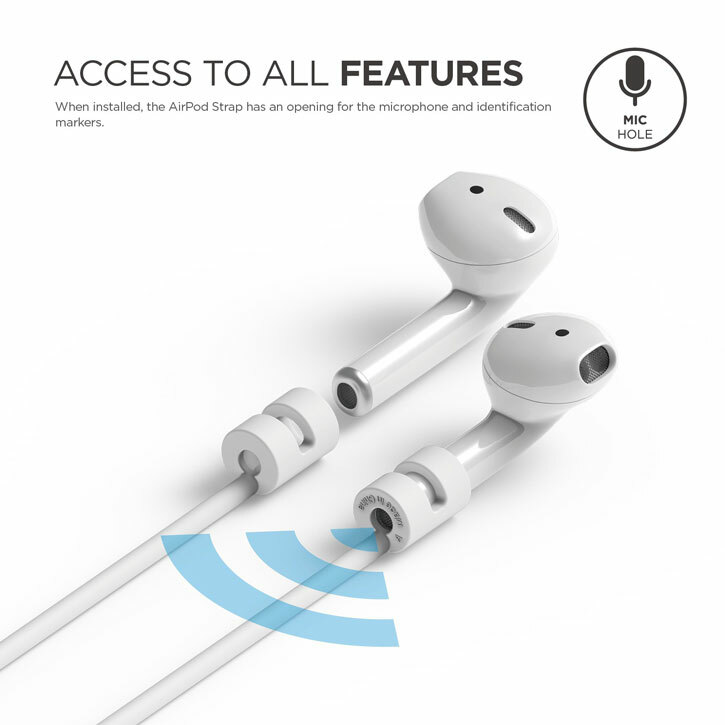 Simply connect each end of the strap to your wireless AirPods and they'll be ready to use within a matter of seconds without restricting any of the AirPod features.